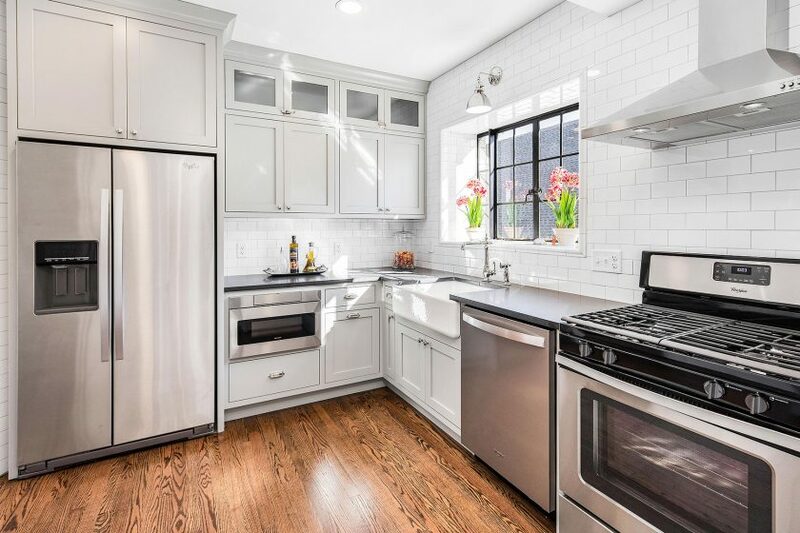 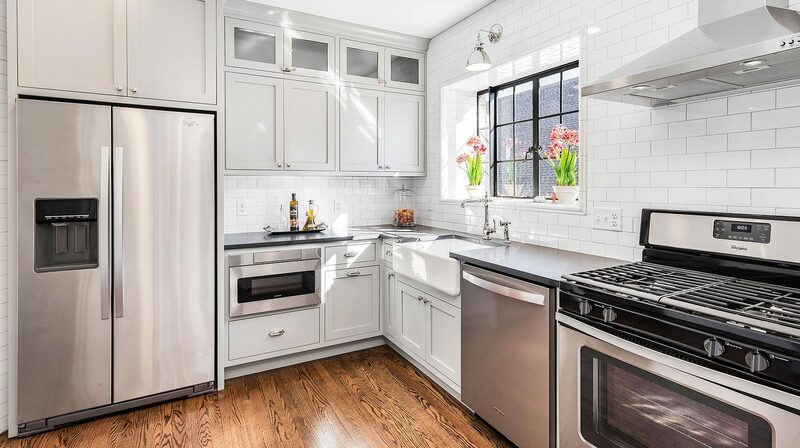 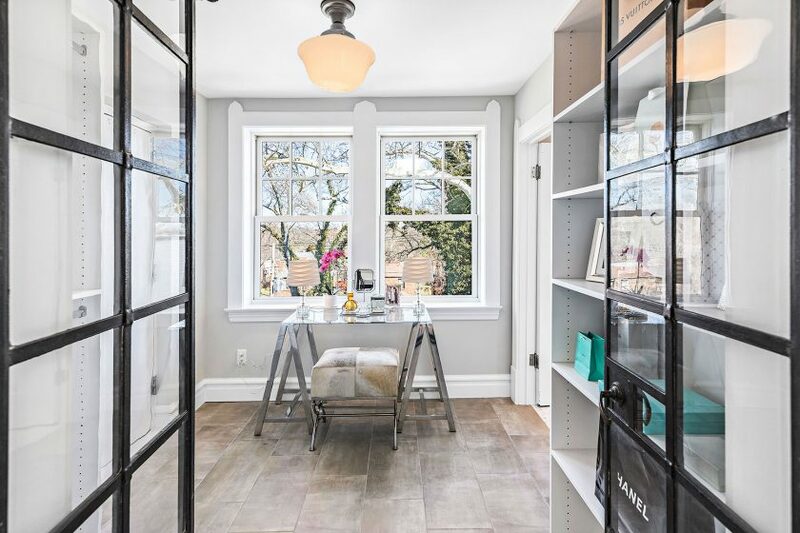 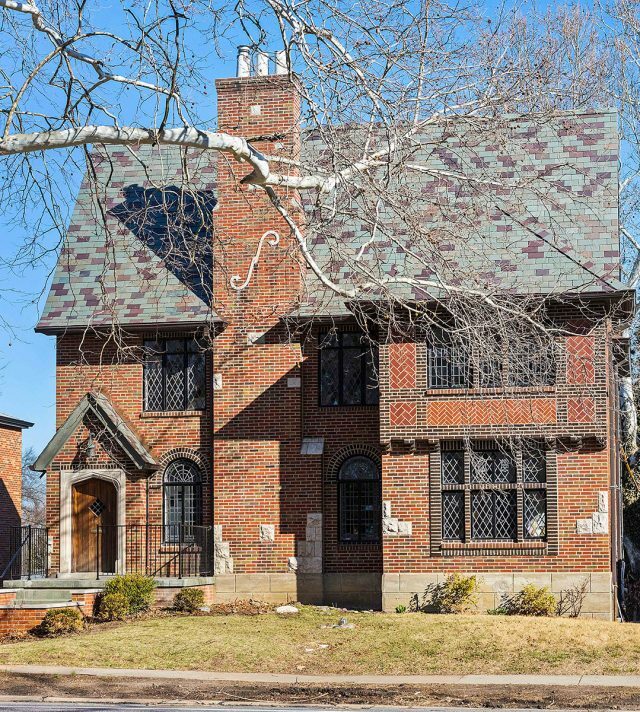 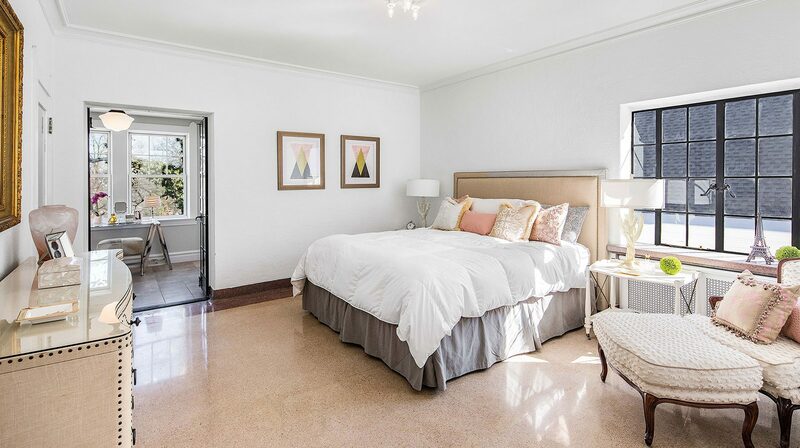 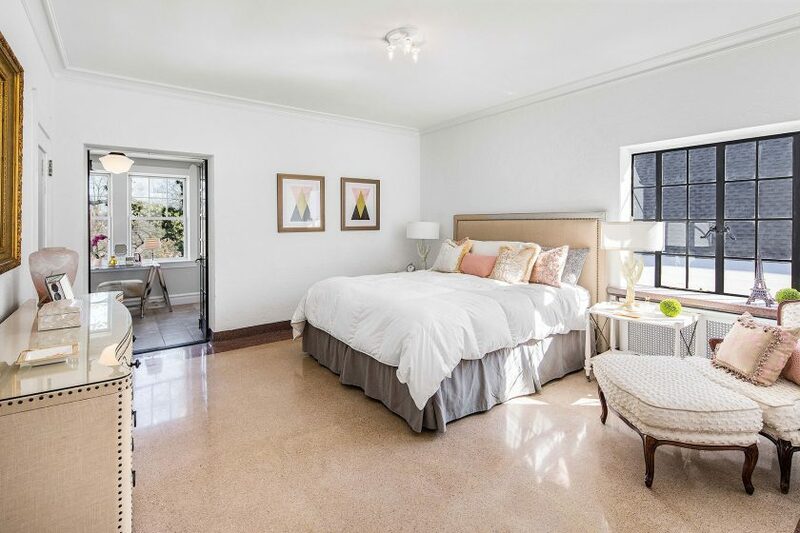 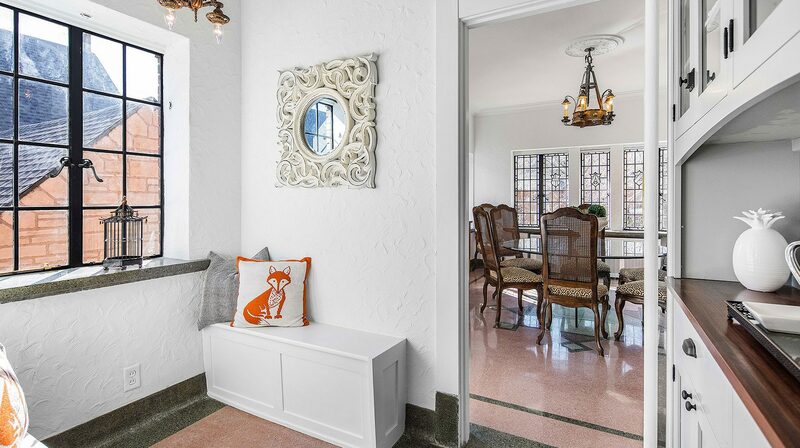 Comprised of two condominium units, this distinctive property was reimagined and renovated to maintain its original charm. 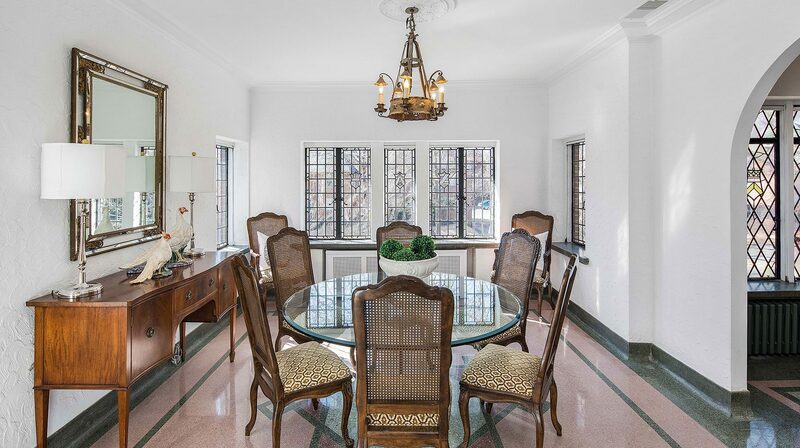 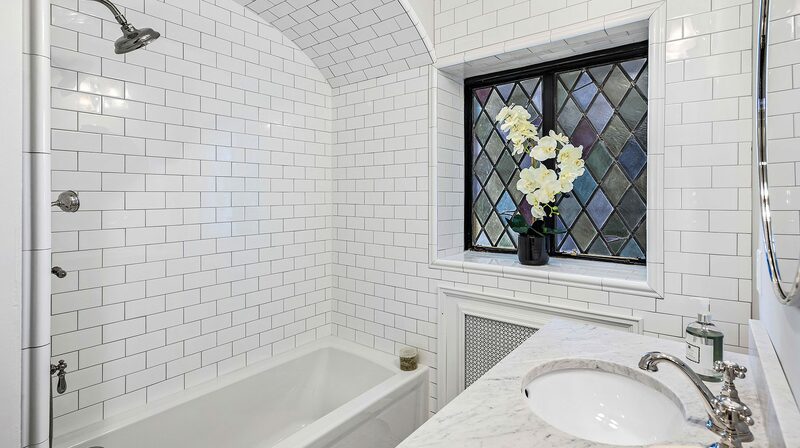 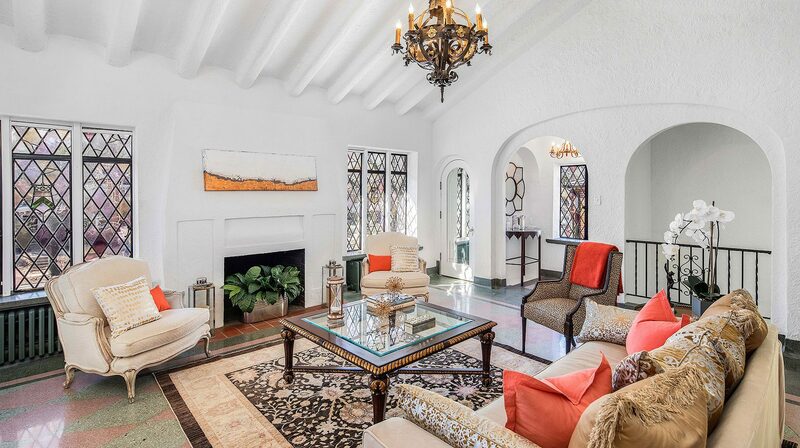 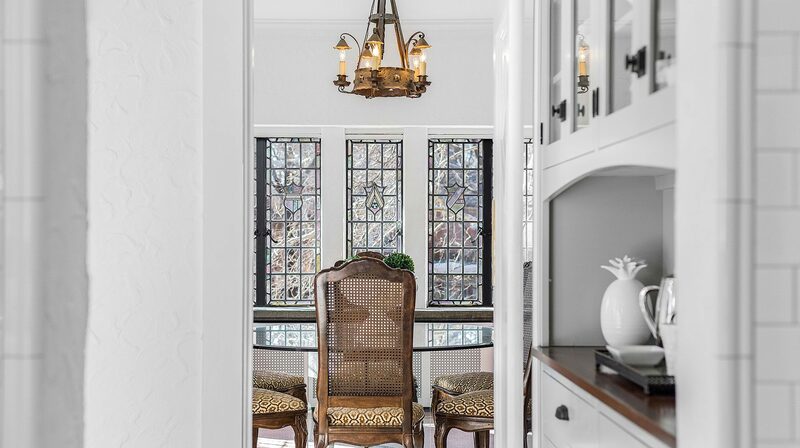 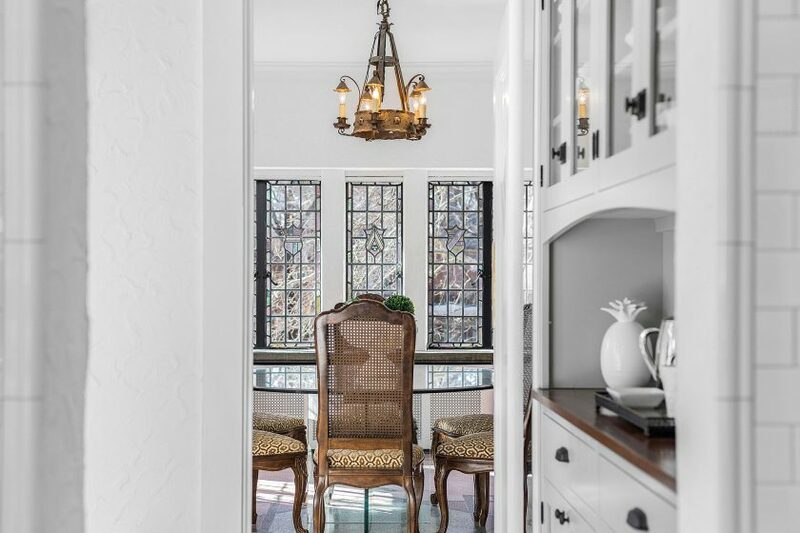 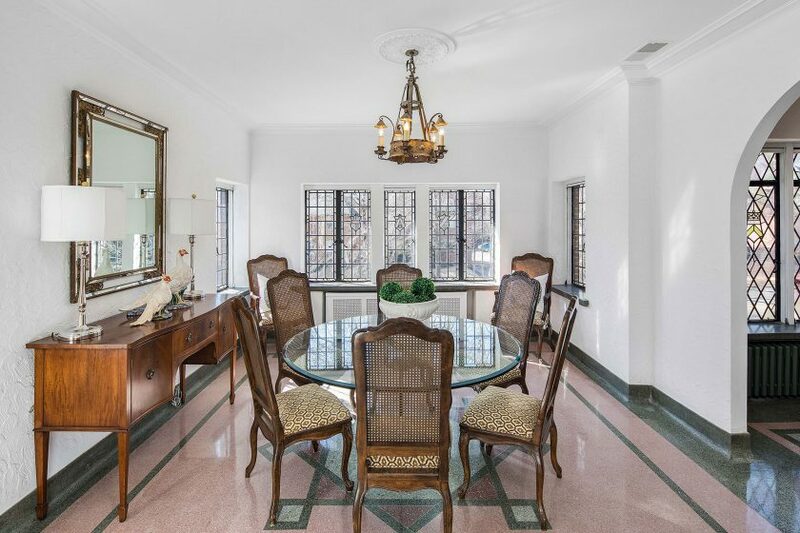 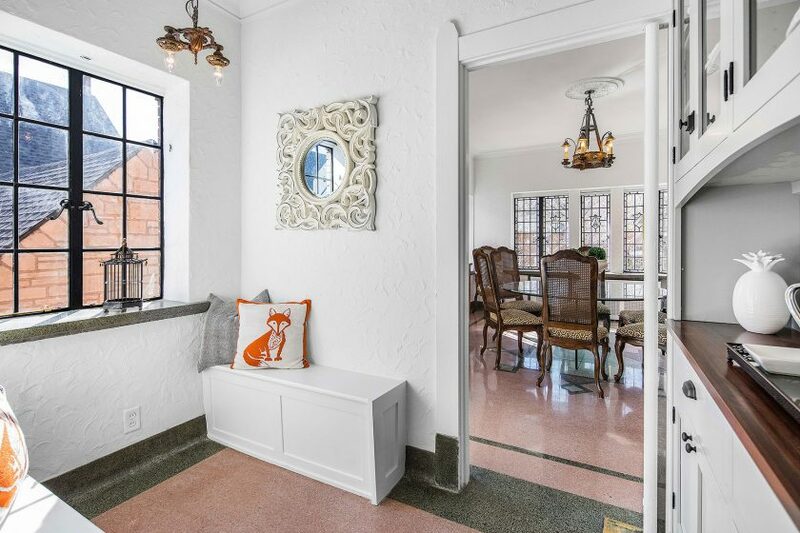 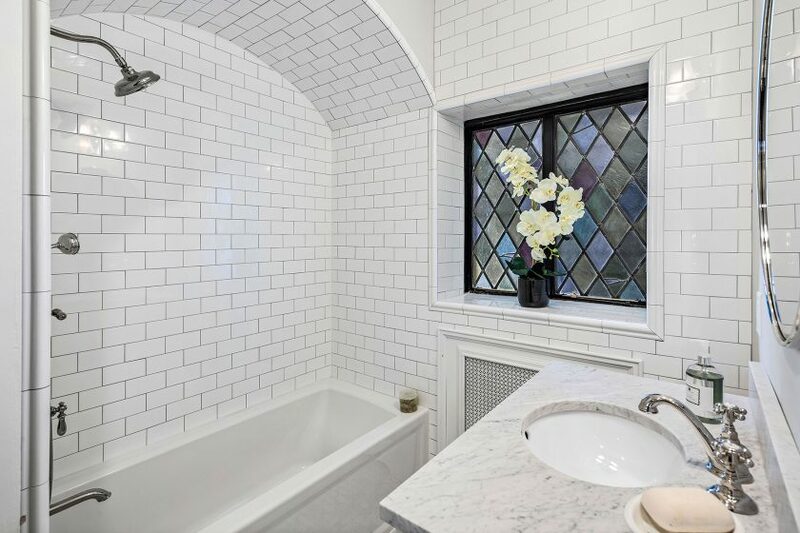 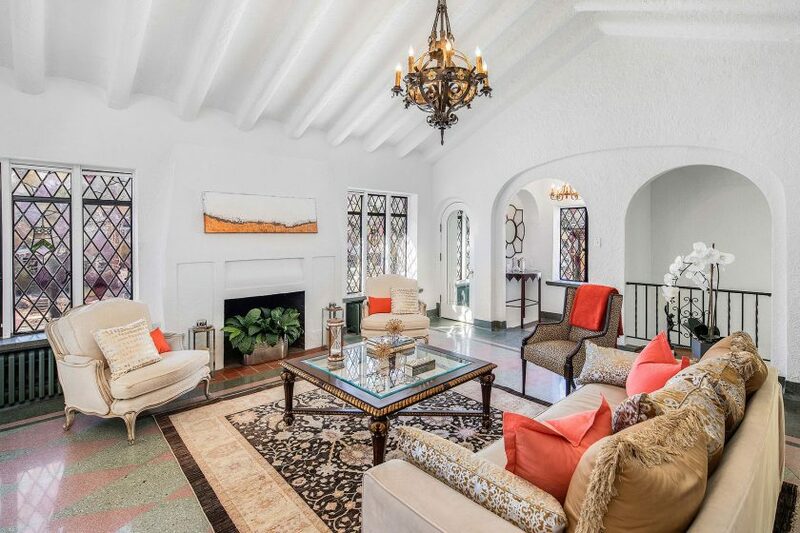 Terrazzo floors, ceiling beams and leaded glass windows—restored, repaired or replaced with period-correct materials—honor its architectural heritage. 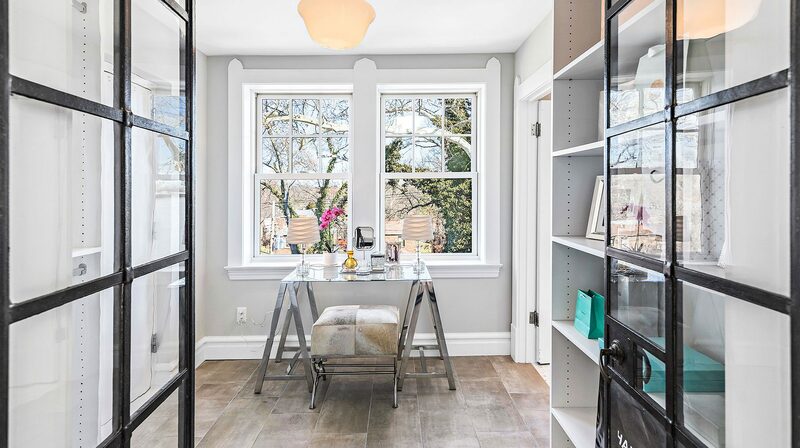 Together with modern amenities, 7417 Delmar creates a gracious setting for urban living in the heart of University City.